Social Learning is used by Together We Pass to make studying FUN! Social Learning is used by Together We Pass to make studying FUN! The internet boom has had some unexpected consequences, one of the biggest being its influence on education. Students now have a myriad of tools and support structures that simply was not available previously, leading many to wonder “how did ANYONE pass before Google???”. Distance learning (like studying with UNISA) can be a very lonely experience. However, gone are the days of feeling isolated, as now you can access other students for emotional and study support 24 hours a day. 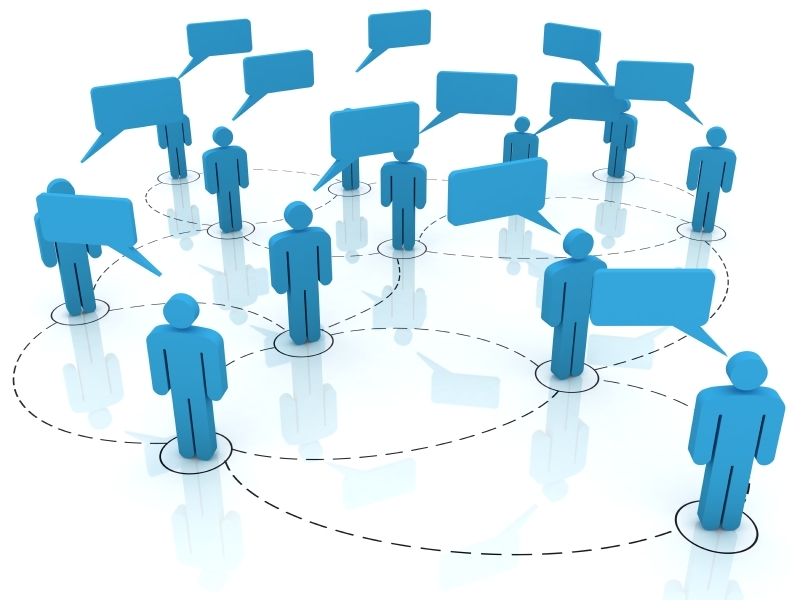 Social learning is all about sharing information and ideas, and leveraging group knowledge to boost the overall understanding of the entire group. Online platform, ‘Together We Pass’ is one of the few which offer a unique social learning service specifically for UNISA students, allowing them to collaborate and learn from each other. As the world moves further away from the individual approach, and becomes an even more interconnected web, the social aspect is essential. Learning has taken on a multi-media approach, with various tools at one’s disposal. These tools have been around for many years, and include video instructionals, and group study sessions. However, the internet has taken these tools, and social learning to a new level. Users get to experience “meeting” others and interacting in a way that was previously impossible due to time, cost and distance. Social media is no longer a frivolous stage to share mundane news and Instagrammed photos of lunch. Facebook and Twitter have aided learning in a way that could not have been imagined when these sites were first formed. But be careful to use them wisely. this would seem obvious to many, however some people take advantage of social learning. Be careful who you share your information with. Only do so with trusted people, and secure platforms such as Together We Pass with cheat-free mechanisms. Be careful where you share your information. You don’t want to hold it all to yourself, but you also need to find enough like-minded people to make it worth your while. This can be tricky with big platforms like Twitter, Facebook or the blogging world where it’s like fishing, hoping that someone will bite. if you hope to be spoon-fed, then you have missed the point of social learning. The idea is to take the initiative and seek help. Be the first to ask, and to act. Go the extra mile. Glean information, not only from study guides, but from people and the forgotten facts that they may not think are important. And of course, have fun! Join Together We Pass today to discuss your coursework, and to compare and discuss your assignments in a cheat free environment. 0 Responses on Beyond the classroom: social learning and online platforms"